Another thing to note is that automatic ticket assignment is intended to work with incoming emails only. 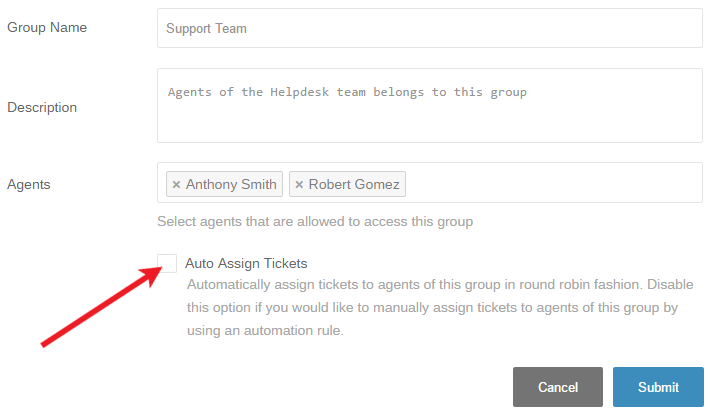 Ticket that are manually created in your helpdesk or customer support portal will not be assigned via round robin fashion. 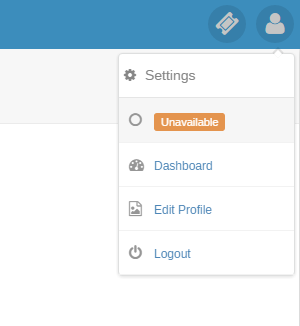 If you need to assign tickets for these channels, you can setup an event trigger automation rule to do so.